Civil War came to the United States when the first shot was fired at Fort Sumter on 12 April 1861. 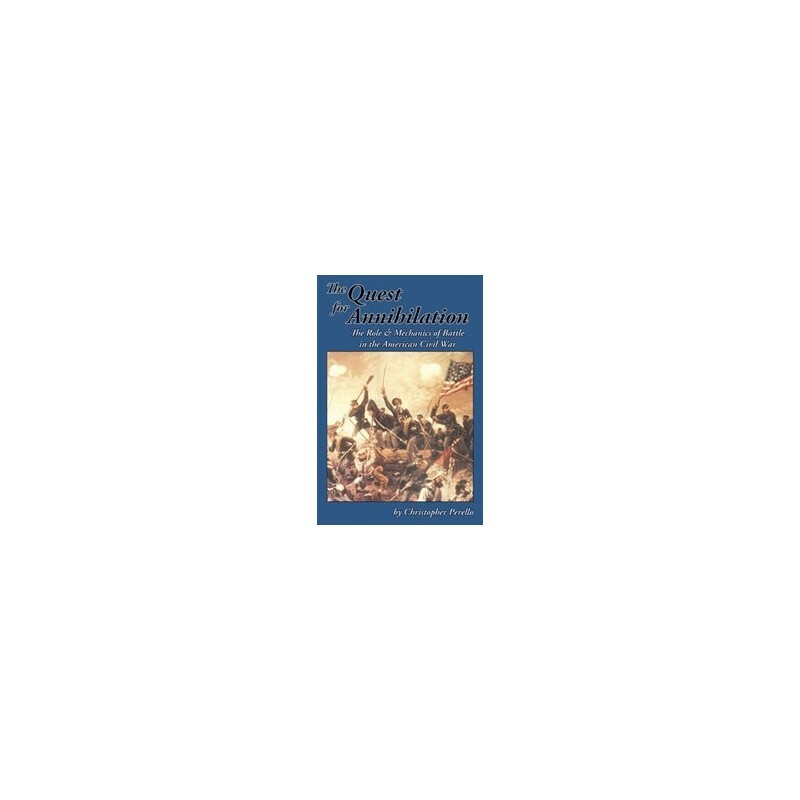 Most people, including the military and political leaders of both sides, thought the war would be won or lost quickly in the Napoleonic tradition, with a great battlefield collision. Instead, the war ground on for four increasingly bloody years, inching steadily but slowly into the Southern heartland. 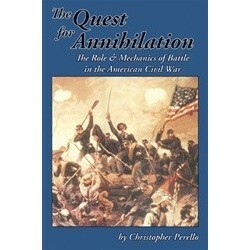 Battles were frequent, but rarely decided more than the control of a single town or a few blood-soaked fields. 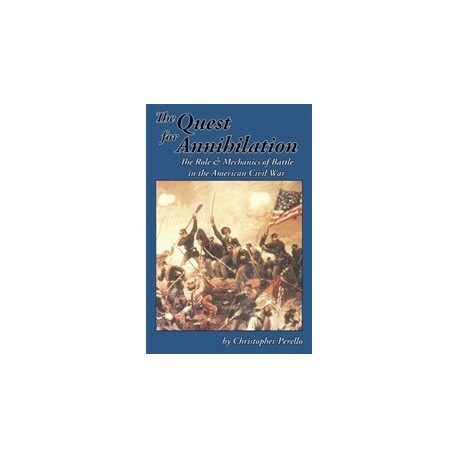 The Quest for Annihilation examines the nature of those battles and the reasons they failed to produce a decisive end to the war. The book is loaded with detail – and copiously illustrated with more than 220 maps, plus more than 100 diagrams, photographs, orders of battle, and data tables – describing the war's unique combat, fought on the cusp between the era of single-shot muzzle-loaders and that of automatic weapons.